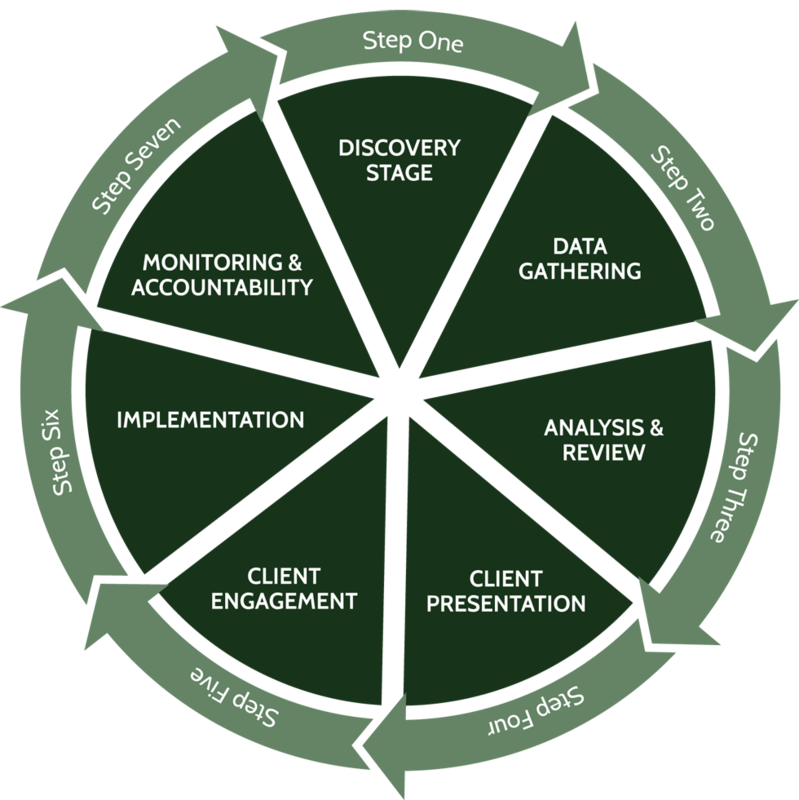 the evaluation, presentation and implementation of your customized program. regardless of the service offering. For more information on specific service offerings simply click on a link below.